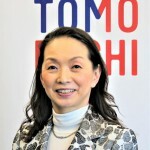 Junko Tsuda joined the TOMODACHI Initiative in November 2016 from the Public Resources Foundation, where she has been responsible for fundraising and communications since 2015. Prior to her non-profit work, Ms. Tsuda performed communications and HR functions during a career in international companies in Japan that included Walt Disney Co., Cartier Japan, Hilton International, ING Life Insurance and GE. She led initiatives on women’s career advancement at GE and ING. She started volunteer work for Tohoku reconstruction and supporting social entrepreneurs after the Great East Japan Earthquake. She is a 2015 Alum of the Japanese Women’s Leadership Initiative (JWLI). Ms. Tsuda was born and raised in Hiroshima, and received a BA in International Studies at Tsuda College. 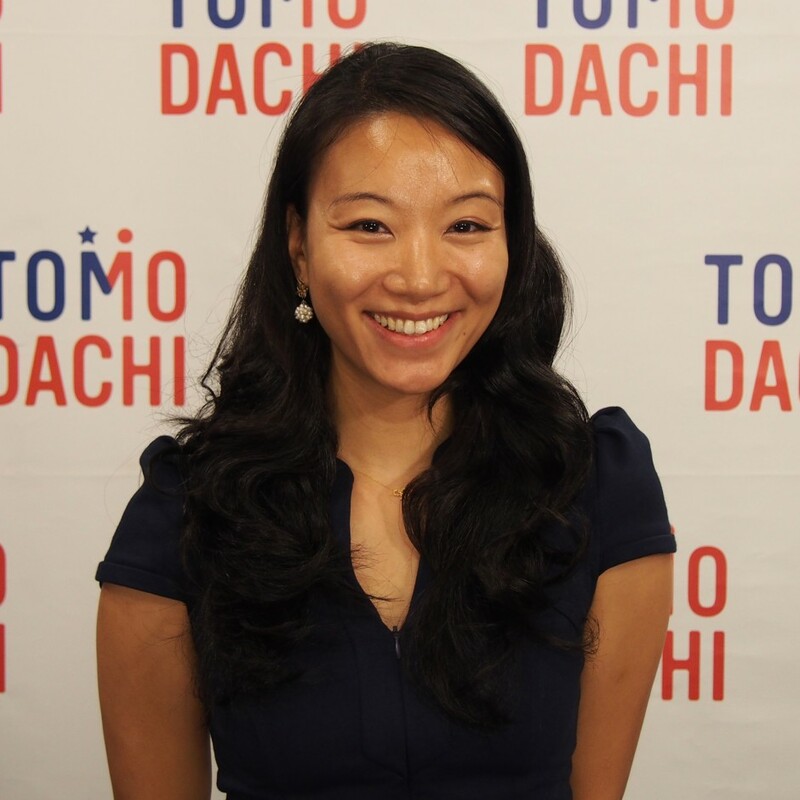 Michiyo Horita joined the TOMODACHI Initiative in October 2014 as a Program Manager. As Program Manager, she manages TOMODACHI programs that focus mainly on students from junior high to college and university levels. She has extensive experience in public relations and program management and has worked in various fields such as education, IT and medical devices in both the private and public sectors. Prior to joining the TOMODACHI Initiative, she has worked as Japan Manager of Australia-Japan Foundation of Australian Embassy in Japan, where she was responsible for various exchange programs and grant management, in addition to projects in Tohoku after the Great East Japan Earthquake and Tsunami. 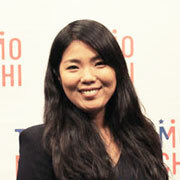 She is committed to utilizing those experiences to support the TOMODACHI Generation. 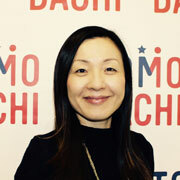 Aya Hashimoto is a Program Manager for the TOMODACHI Initiative. She manages and executes TOMODACHI Initiative programs geared toward developing high school, college students and young professionals. 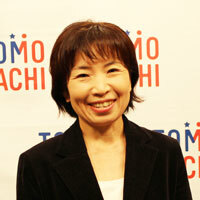 Prior to joining TOMODACHI Initiative, Ms. Hashimoto served with the U.S. Forces Japan. During her time with U.S. Forces Japan, she managed and was responsible for several projects and initiatives including a mentoring program that was recognized as a best practice. She participated in Operation Tomodachi in 2011 as a Logistics Coordinator. Ms. Hashimoto has 20 years of business experience in the U.S. and Japan’s private and government sectors holding positions directly reporting to senior management, including company presidents and military high ranking officials. She holds a Bachelor’s Degree in Humanities from Keisen Woman’s College and a Master of Business Administration from the University of Phoenix. Kaoru Utada is a Japanese-American Shin-Nisei (new second generation) “reverse import” from New York. 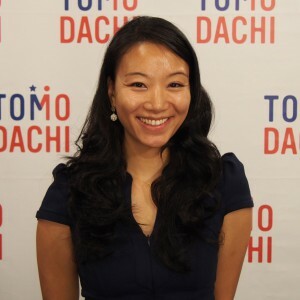 Ms. Utada joined the TOMODACHI Initiative as a Program Manager in March 2013 and has developed and managed over 20 programs annually that provided opportunities to students and young professionals with a focus on promoting educational, cultural and leadership opportunities. Having entered into the role of Alumni Manager in October 2015, she is excited to be able to continue to foster the “TOMODACHI Generation” of leaders, thinkers and doers committed to the improvement of their communities and countries by addressing the issues surrounding the world today. Prior to joining the TOMODACHI Initiative, Ms. Utada worked for close to ten years in the broadcast news industry where she directed and produced news segments at both American and Japanese television networks (ABC News, Fuji TV, and NHK) covering a wide variety of topics related to social, economic, political, and international news. Ms. Utada first joined the U.S.-Japan Council in 2010 as an inaugural member of the Emerging Leaders Program; nominated and selected for her work in New York founding and leading a 501(c)3 nonprofit (HAA Inc.) that unifies young bilingual bicultural Japanese Americans who have been educated in the Japanese Weekend School system across the 50 states and beyond. Ms. Utada has also collaborated with Hibakusha (survivors of the atomic bombs) to help tell their stories to the next generation in the United States; worked with the Human Rights Watch to research corporate social responsibility of Japanese businesses; and created a documentary with Stanford University on the educational opportunities for students from the Tohoku region in post-3.11 Japan. Ms. Utada is an alumna of Skidmore College, having graduated with a degree in Asian Studies and Psychology. Hiromi Kato joined the TOMODACHI Initiative in August 2014 and is in charge of administrative work, office management and general book keeping. 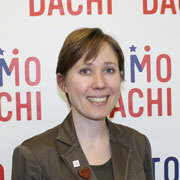 In addition, she assists the Executive Director and with the logistics for events held by TOMODACHI. Prior to working for TOMODACHI, Ms. Kato worked for two French companies; in one organization, she worked as an Executive Assistant for the Chairman of the Financial Department and as an Administrator/Coordinator for the Quality Control Department at a Kitchen and Home Appliance company. Ms. Kato also worked as a Trade Manager for the U. S. State of Oregon Japan Representative Office. In this capacity, she introduced various Oregon products to the Japanese market for new business development and to increase existing business, and assisted with general affairs at the office for 7 years. She has a diploma from Portland State University, Oregon, in the United States as an economic major, minoring in business administration. Kevin McCarthy is the Women’s Leadership Program Manager for the TOMODACHI Initiative. She has combined her passion for arts and culture with formal training and experience in business in order to enhance the lives of women and entrepreneurs around the world. She worked with the Smithsonian Institution to develop the 2015 Folklife Festival Marketplace, and launched a woman-run social enterprise in Port-au-Prince, Haiti. She has provided business consulting services to a variety of non-profit, for-profit, and government organizations in Mali, Haiti, India, Rwanda, and the United States. Ms. McCarthy is a Third Culture Kid who was raised in West and East Africa. She earned a Bachelor of Fine Arts from Colorado State University and a Master of Business Administration from The George Washington University. As the TMWLP Manager, Ms. McCarthy is excited to contribute to the development of the next generation of Japanese women in leadership.